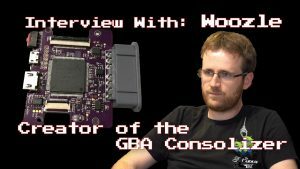 2019 seems to be the year of Nintendo’s mid-90s underdog, the Virtual Boy, as fans of the system can now enjoy the minuscule retail library on a big screen through the Virtual Tap (discontinued for the moment), play Hyper Fighting using a proper arcade stick, and eventually boot their favorite game(s) via an SD based multicart. Now, how about some Virtual Boy literature? 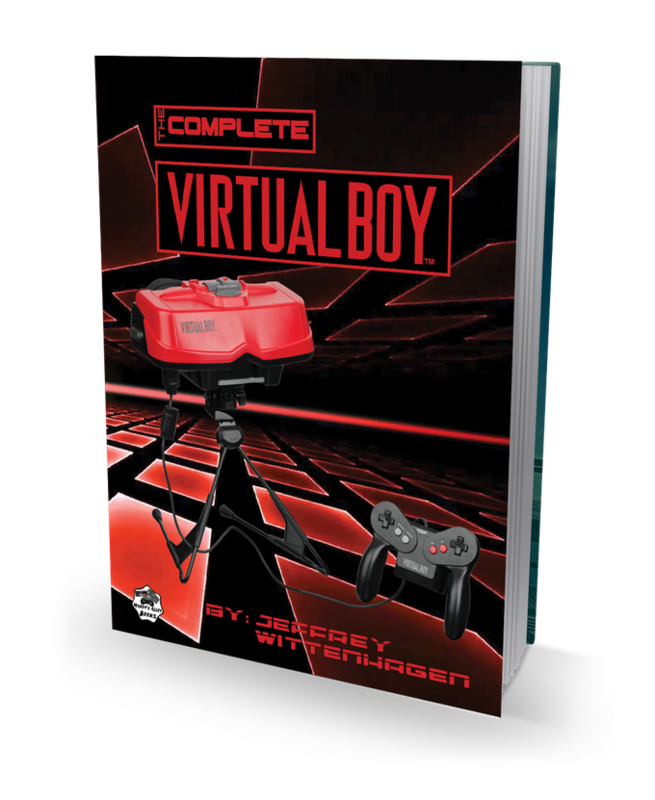 What was first announced as an April Fools joke, a few years back, has now turned into a serious project revolving around the Virtual Boy, by writer Jeffrey Wittenhagen of Hagen’s Alley Books fame. 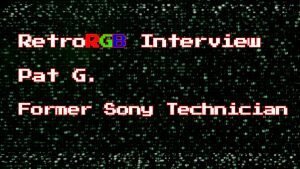 Following the format of most system-based Hagen’s Alley releases, the Complete Virtual Boy book will include reviews of the entire US and Japan official libraries, unreleased games and homebrew titles. A kickstarter campaign was launched on the 1st of April (on purpose) to fund the book. The main goal is set at 2000$ with some interesting reward tiers, one of them will allow the backers to feature their own write-ups in the book. VB fans must check this product out and make some space for a bulky red and black book on their bookshelves or coffee tables.